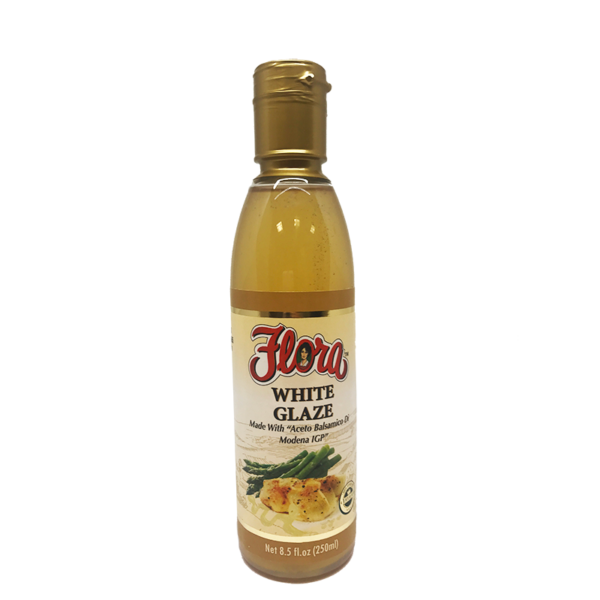 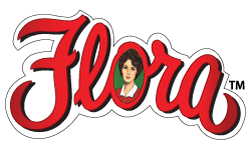 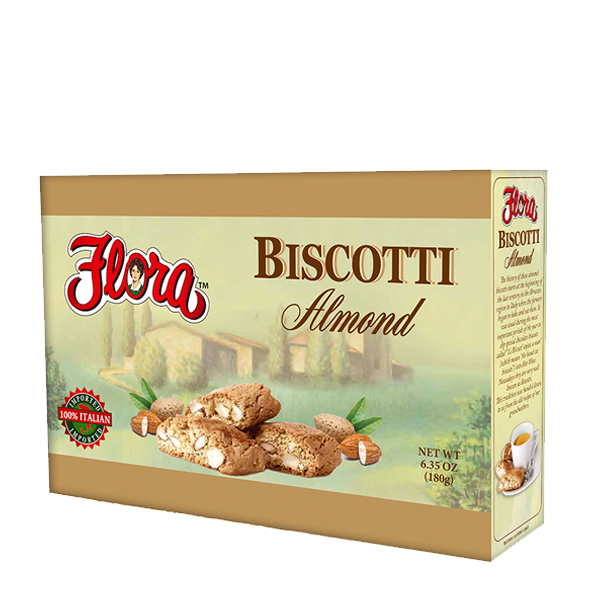 Flora White Balsamic Glaze. 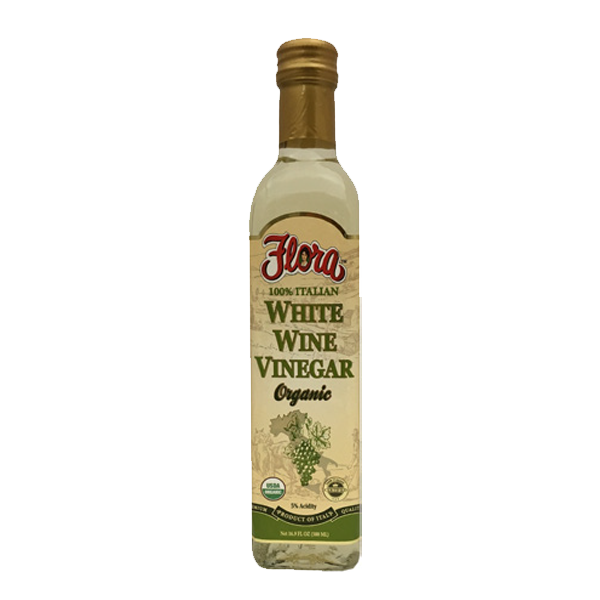 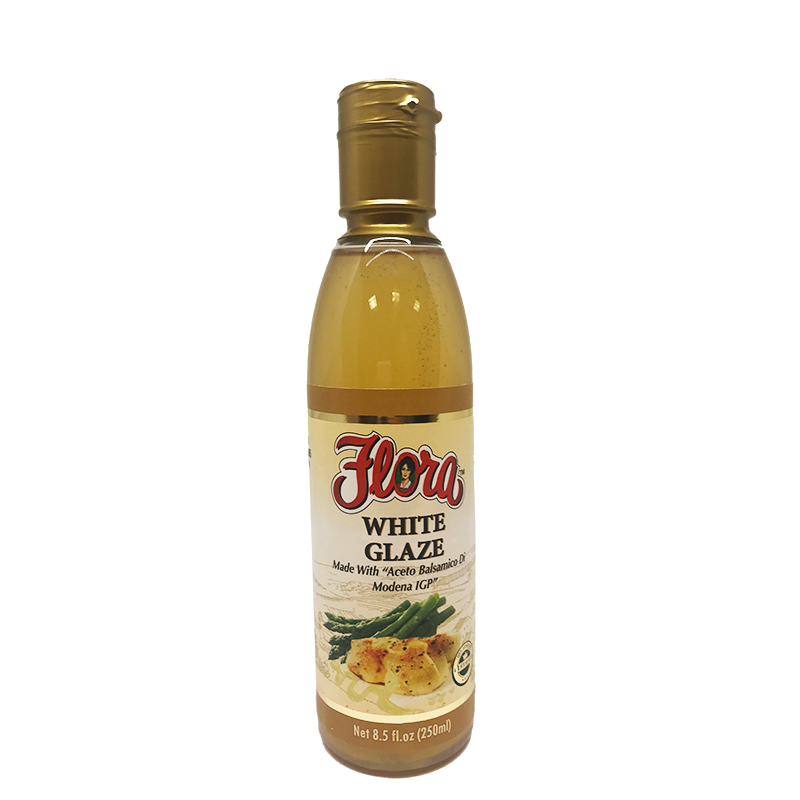 With a sweet flavor, Flora White Balsamic Glaze will have your guests buzzing about this genuine, Italian gem of a dressing. 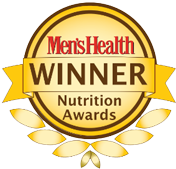 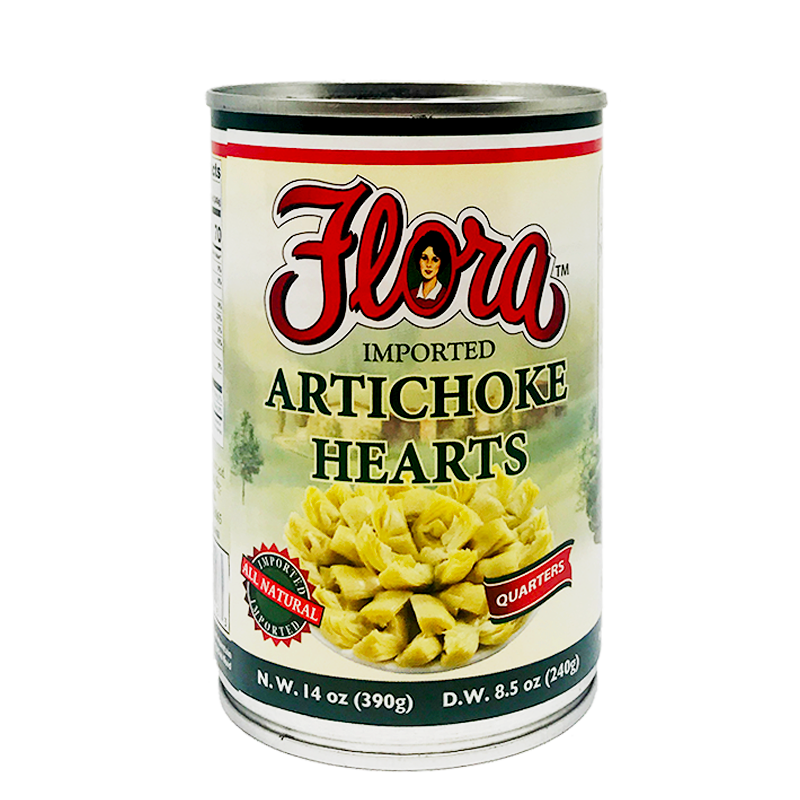 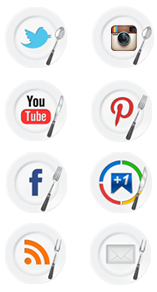 Great with poultry or fish as a marinade. 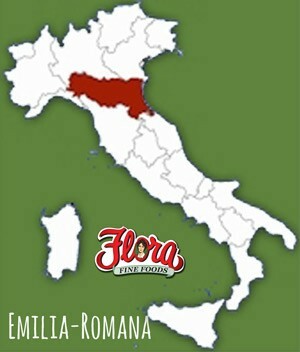 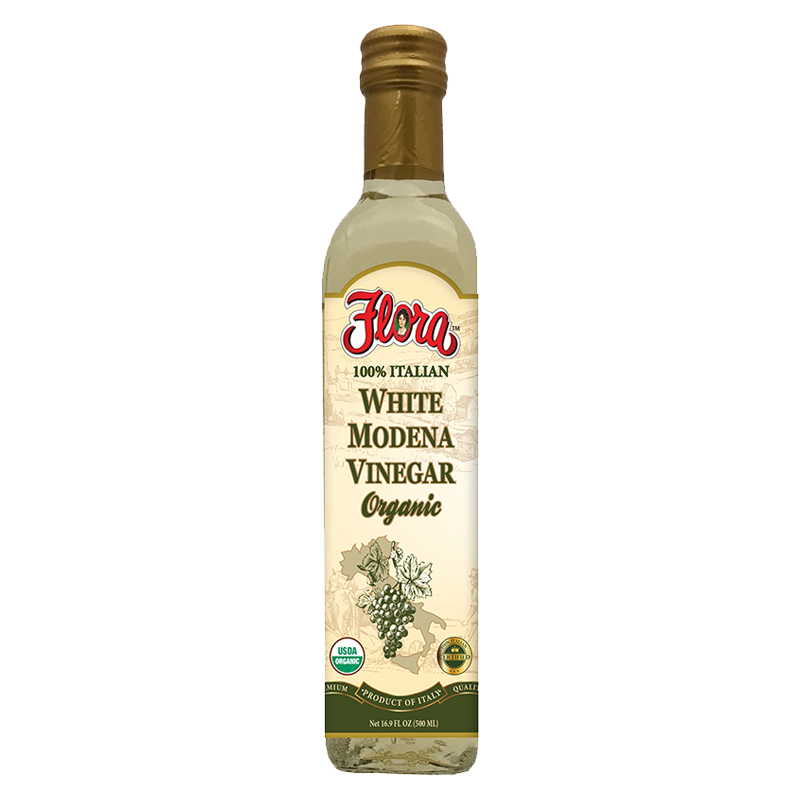 White Modena – Organic Vinegar 16.9 oz.